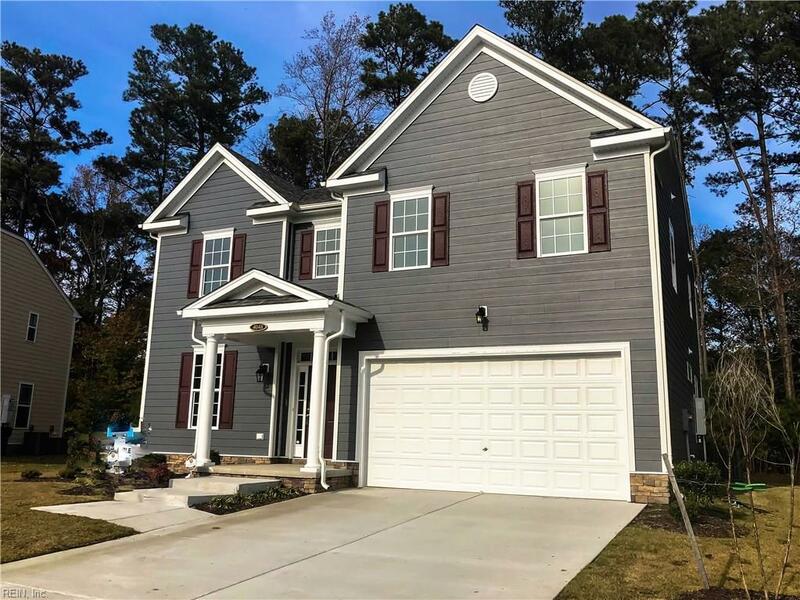 4048 Ravine Gap Dr, Suffolk, VA 23434 (#10214700) :: Abbitt Realty Co.
MOVE IN READY New construction in established neighborhood on Builder Special! Ready for you to call Home in 30 days or less. 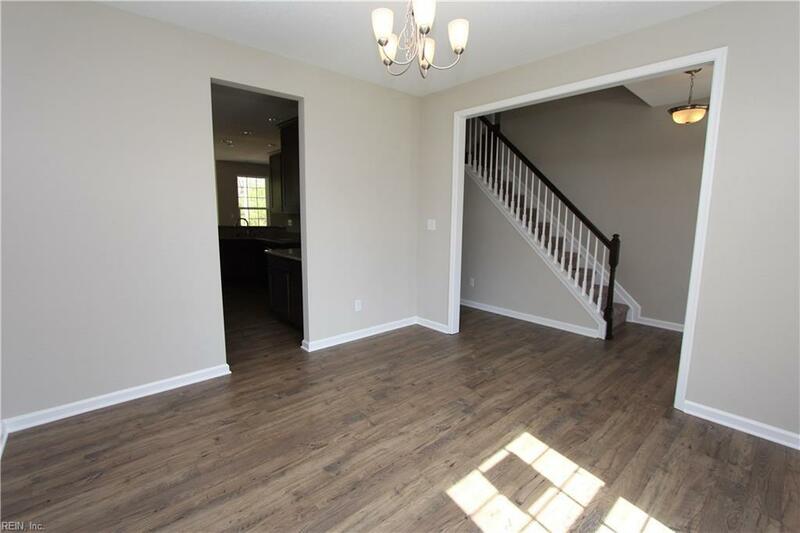 The "Persimmon" opens to Foyer w/ living/dining room off to the side(complete w/ Kitchen cut through access) and Great Room straight ahead. 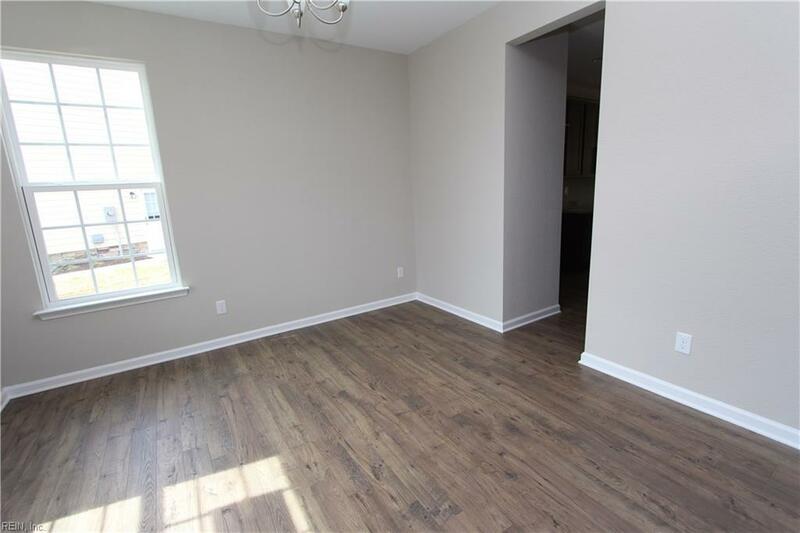 Spacious & open Kitchen layout boasts custom 42" cabinets paired w/ granite counter tops and Energy Star appliance package. Island with bar top separates from the Breakfast Nook and Great Room w/ back door access to patio. Completing the 1st floor you have the Den/Optional 4th bed. Bathroom just outside and garage access make for an excellent Guest Suite. 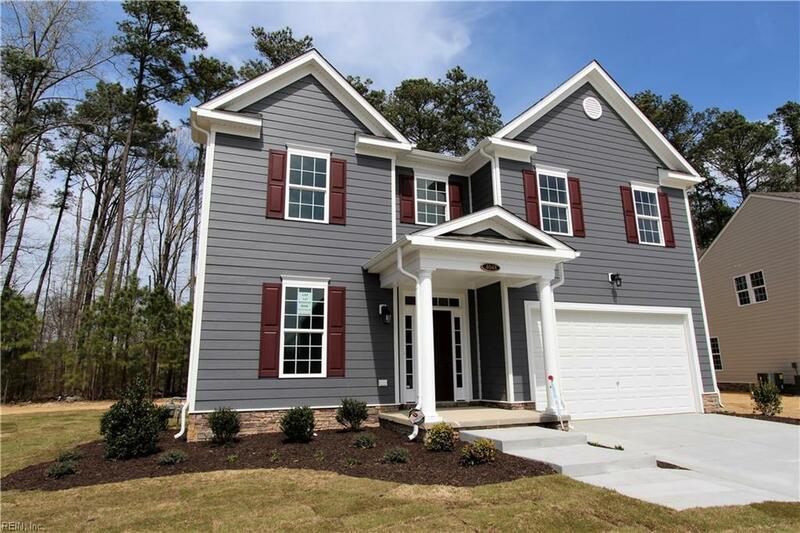 Second floor hosts remaining bedrooms, including Master Suite w/ Tray Ceiling, large Walk In Closet & Deluxe En-Suite Bath w/ Double bowl vanity, soaking tub & stand alone shower! HUGE Loft also accompanies second floor. Energy Efficient features can offer lower utility bills & yearly maintenance costs. Ask about Closing Cost Assistance w/ use of Builder's Preferred Lender!